The State Revenue Office of Victoria sends more than 300,000 land tax assessments to landowners all over the state every year. Due to the relative complexity of what these taxes entail, these assessments remain confusing for both first-time investment property owners and seasoned property owners. It is for this reason that Highview have prepared the below article to demonstrate the information necessary for landowners to better understand tax laws. 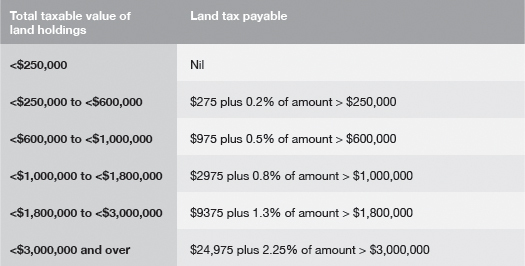 A land tax assessment will typically be comprised of all land in Victoria you own if the taxable value of your land holdings exceeds $250,000. This includes the land you jointly own with others, as well as your interest in any trust-held land. The assessment offers a site valuation for each property and/or land you own, which is then used to produce your land tax liability. Although the home you live in is technically situated on a piece of land, this land is exempt from land tax. This is due to this land being classified as a “principle place of residence”, or PPR. Primary production land (such as farmland) and land used by charities is also exempt from any land tax. If you’re unsure whether you are liable to pay any land tax, the State Revenue Office provides a handy online tool that can very quickly get you on the right track. The current rates are also available on the State Revenue Office website to provide more transparency. We’ve also put the most common rates below for your reference; both general rates, and trust surcharge rates. 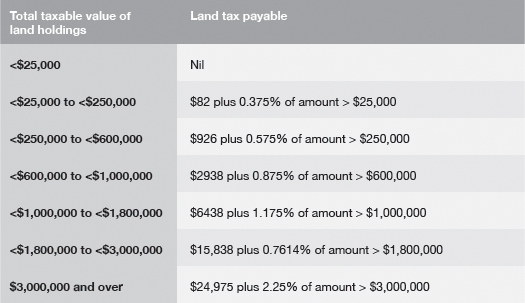 Costs associated with land tax are far from a constant – although currently taxes are revalued biennially (every two years), as of 2019 the Victorian government has put in place legislation to have revaluations occur annually. 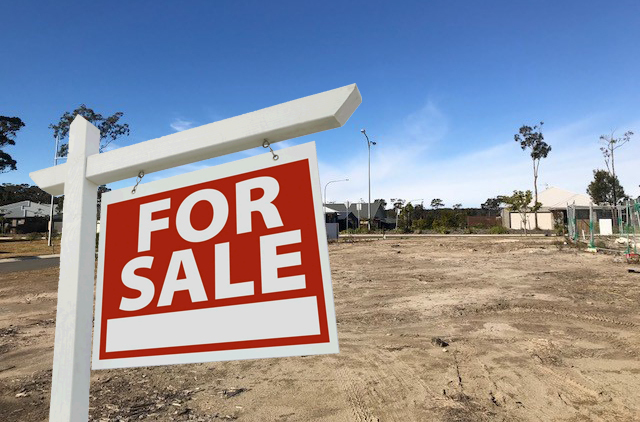 In terms of the ever-strengthening Melbourne property market, this could invariably mean larger taxes for land owners. It should be noted that the State Revenue Office does not adjust land tax assessments for property bought, sold or settled during the duration of an assessment year. If you require advice related to property you may have recently purchased, you are required to consult a conveyancer to assist in the clarification of any land tax adjustments made on settlement. With land taxes being so susceptible to frequent law changes, it is never certain what your position might be. If you’re unsure how laws are affecting you, make sure to get in touch with your Highview experts, who also can refer you to one of our trusted conveyancing specialists. The SRO have made significant improvements and updates to the SRO Mobile app, including adding four calculators for estimating pensioner land transfer duty, land tax, land tax for trusts, and motor vehicle duty. These calculators are in addition to the existing land transfer duty calculator. You can use these calculators to enter details specific to your situation, which will then be used to provide an estimate of the tax or duty you may have to pay, taking into account any applicable grants, exemptions or concessions. The new pensioner calculator also allows calculations for up to two transferees. The SRO Mobile app can be downloaded from Google Play for Android devices and from the App Store for Apple devices. The app also has a guide detailing the current and previous year’s tax, duty and levy rates and the amounts available under the grants we administer. This is updated each financial year. Overall, the latest version of the SRO app makes it even easier for you to use, enabling you to access more information, estimates and calculations anywhere, anytime, and at your convenience.